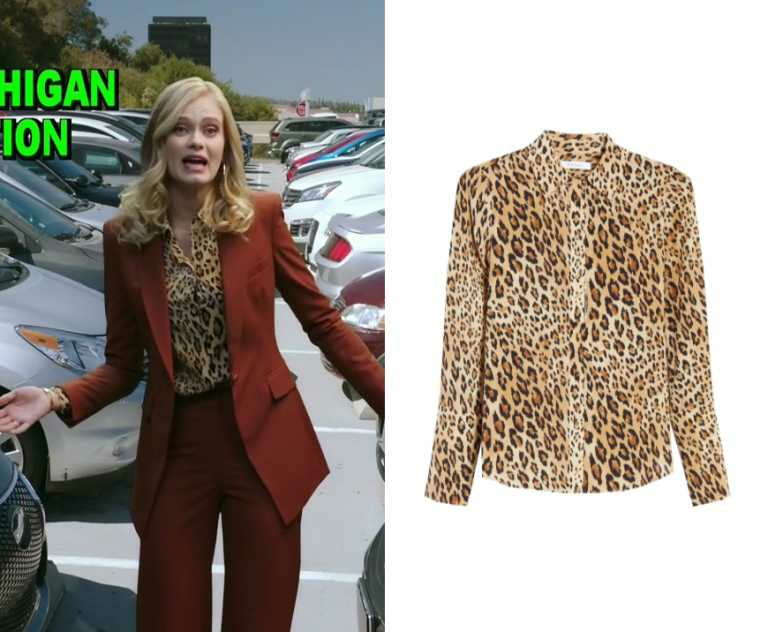 Know where at outfit is from/Want to find an outfit we don't have posted yet? Ask about it in our Facebook Forum. 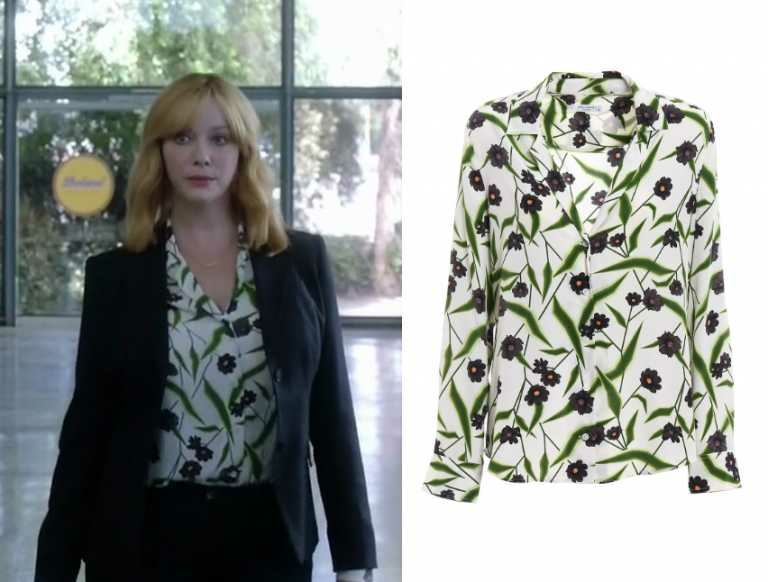 Beth Boland (Christina Hendricks) wears this multi colored floral printed button front shirt in this episode of Good Girls, “Take Off Your Pants”. It is the Etro Micro Floral Long-sleeve Silk Shirt. Sold out. Hey! I'm Kirsty, I am one of the original members of Shop Your TV starting in 2011. My sister owns the website and together we have helped to develop it to what it is today. I began working for Shop Your TV whilst studying, and after completing my University studies in 2016 I have committed to the website almost on a full time basis. I love posting for Shop Your TV, and it has become such a fun and important part of my life. I first started off with Disney and Nickelodeon shows and was the owner of: Dressing Like Disney and All About Sam and Cat . 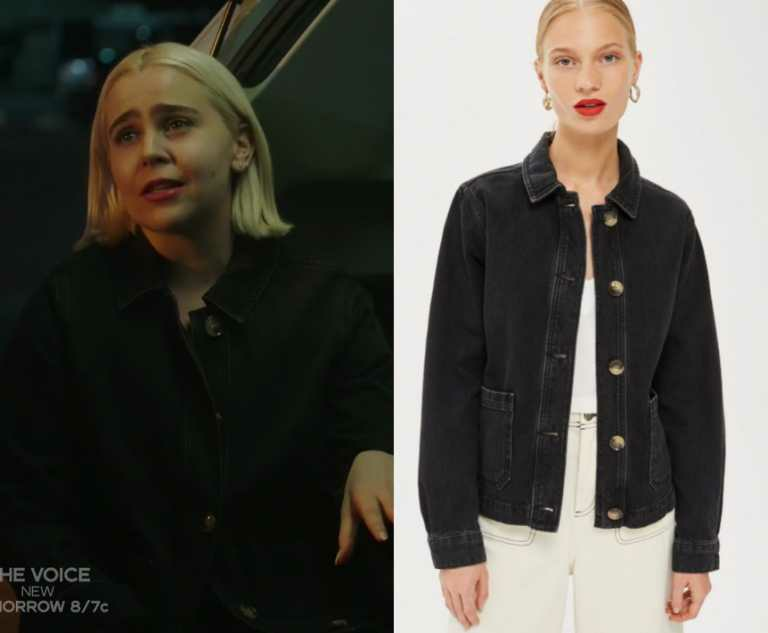 From there I have also owned multiple tumblr TV show fashion blogs, but currently: Riverdale Wardrobe and Runaways Fashion . My favourite shows are Riverdale, The Good Place, The Last Man on Earth, Jane The Virgin, Atypical, 13 Reason Why, Arrow and Brooklyn Nine-Nine. I also have a soft spot for binge-worthy Netflix shows . 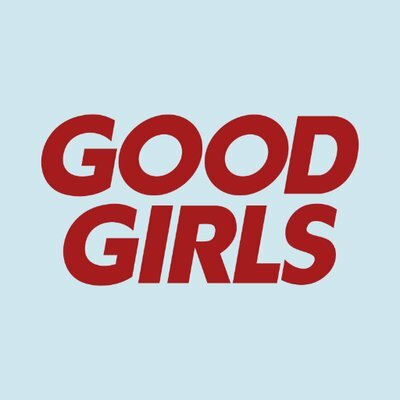 My favourite shows to ID items from are The Good Place, Speechless, Charmed, God Friended Me, Arrow, Supergirl, Modern Family and Riverdale.